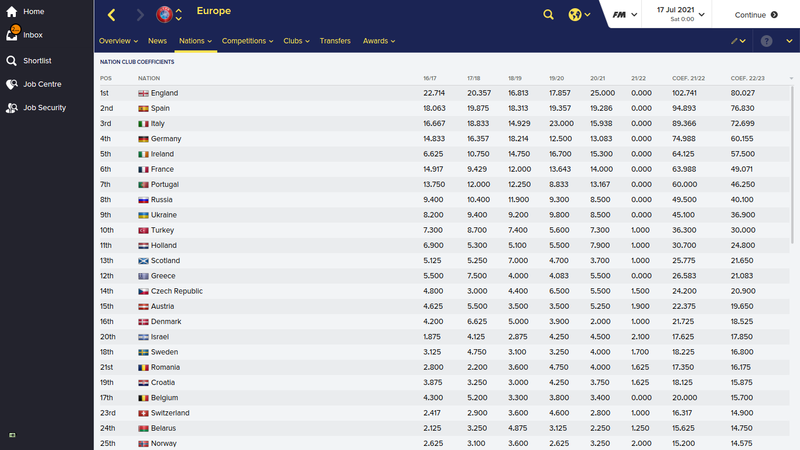 Can you dominate Europe with the Irish Premier League? Here we've got a brand new challenge for you to try out, just in time for Saint Patrick's Day! This edited database takes the best sides from both Northern Ireland and the Republic in to one division, and it gives them the chance to challenge for European success. This edit gives Ireland a completely new league structure, with finances on par with the English Premier League. Can you close the divide between the Irish sides and their English counterparts? 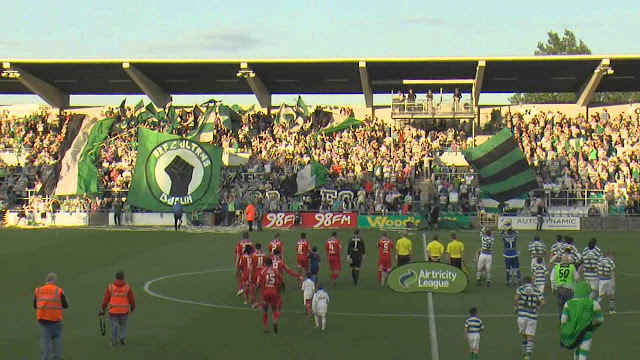 Could you take the lesser-known Irish teams and make a big splash in Europe? Irish clubs haven't had much to shout about in recent years, so their teams are pretty poor and their co-efficient is awful. That will change with this database, but can you manage to work your way to the top with every side improving? There are plenty of things to do with this database. You can start from the top tier, or pick a team from one of the nine levels of Irish football. There are also quite a few cups for you to try to win, while your ultimate goal should be leading a team to Champions League glory. You'll find plenty of unique twists throughout this edit. Aside from the main cup, the others each have different formats, which provides something different. There's a cup just for the top eight sides in the country, while the super cup features four sides. It's worth a try, especially around this time of year. If you're looking for a new game to try, why not see how European football gets shook up as Ireland emerges as a possible superpower? If you'd like to try out this Irish edit, simply download the file below and unzip it. Go to Documents>Sports Interactive>Football Manager 2016 and either find or create the editor data folder. Put the unzipped file in there, and then you can run the database on FM. If you do try it, don't forget to come back and let us know your thoughts! FM19 Blog - Best Football Manager 2019 Content: Can you dominate Europe with the Irish Premier League? 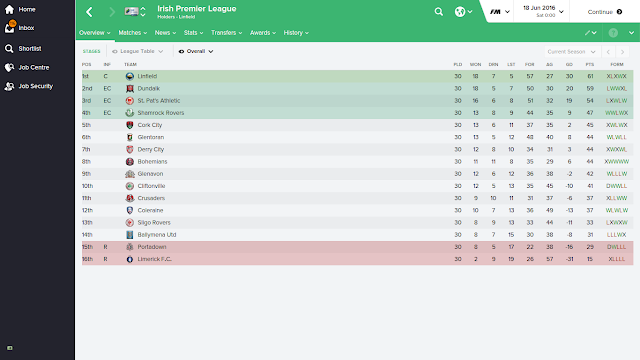 An edited database for Football Manager 2016, which gives a brand new depth to Irish football. This sets up the Irish clubs to make an impact on the world stage, and presents a brand new challenge to FM players.